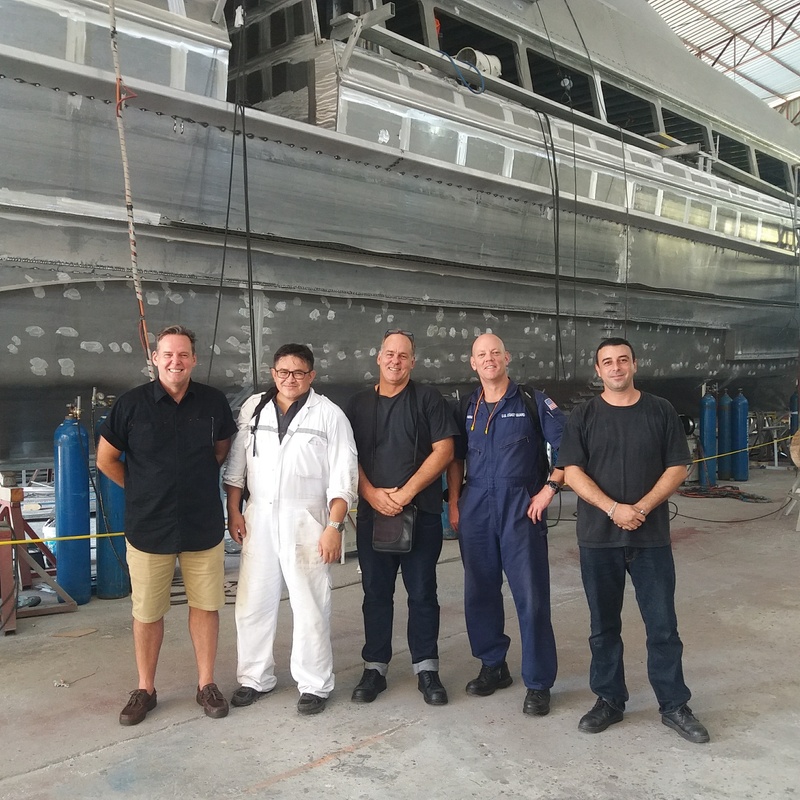 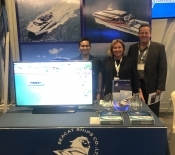 Last week at SeaCat Ships, we had 2 two visitors from the US Coast Guard Office come to our factory to inspect our 29m High Speed Aluminium Catamaran. 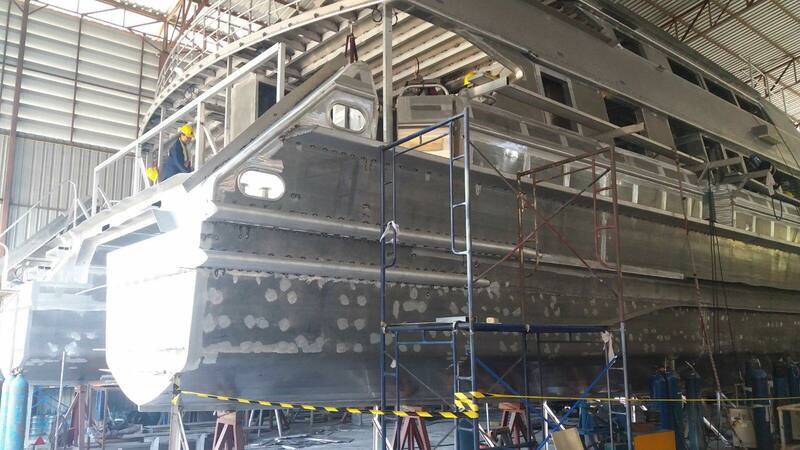 The inspection was a successful one and the vessel’s construction continues to progress well. 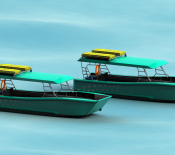 This sleek ferry design is HSC code compliant and suitable for international voyages. 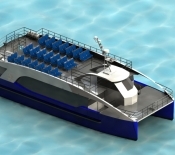 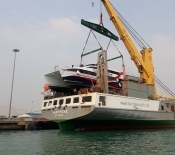 The vessel is being built to Lloyds Register standards and is suitable for 199 passengers internationally and up to 300 passengers for domestic coastal services. 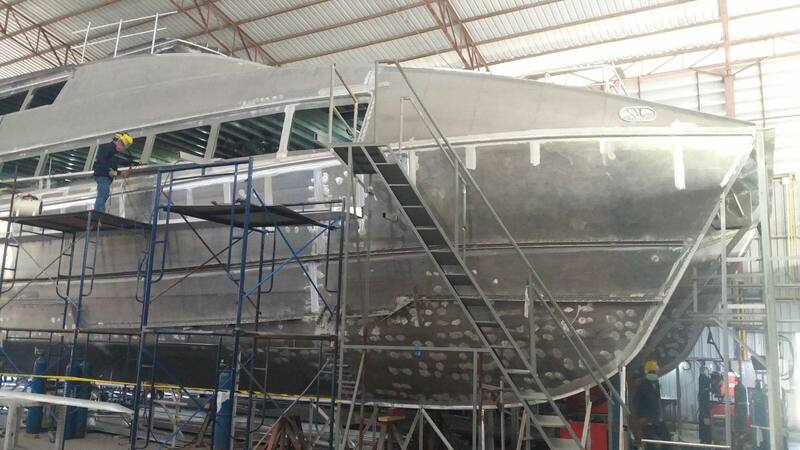 This vessel will be powered by twin Baudouin V12 engines (1650H.P) for speeds of over 30 knots.